Butterfly valves, having a flat disc rotate at a right angle for opening/closing operations over a stem, provide simple and effective means of isolating and regulating the flow of fluids. The basic version of this device is a concentric butterfly valve, in which the stem is found directly on the disc centerline. Unfortunately, the simplicity of the concentric butterfly valve can be constraining. Offset, or eccentric, butterfly valve types benefit from an even further enhanced performance. Offset butterfly valves position the stem (or stems) behind the disc, but they also contain differentiations, including single-offset, double-offset, and triple-offset. 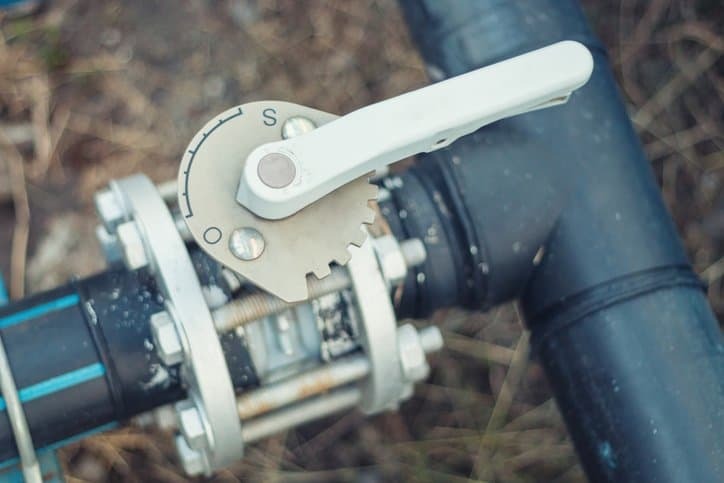 Single-offset butterfly valves simply keep the stem behind the centerline of the disc, while double-offset ones shift the stem to another point behind the circle. Triple-offset butterfly valves possess the two balances of double-offset ones, but they also include one extra counterbalance as a funnel shaped seat. Eccentric butterfly valves, from these offsets and their general design structure, including a disc seal, seal retaining ring, and retaining bolt, are better suited for higher-pressure conditions. The more offsets, the more equipped the valve is for remaining reliable under harsh conditions. While most butterfly valves should follow the guidelines laid out in MSS SP-67-2017: Butterfly Valves, it is actually noted within the document that users should refer to another American National Standard, MSS SP-68-2017: High Pressure Butterfly Valves with Offset Design, for these eccentric butterfly valves. Specifically, MSS SP-68-2017 covers the design, testing, marking, and nomenclature for butterfly valves that have been designed for high-pressure performance, in that they have a seat plane offset from the plane of the stem centerline. In addition to detailing design and other guidelines for offset butterfly valves, MSS SP-68-2017 includes an annex for disc-to-pipe clearance, as butterfly valves should be designed to have clearance within the inside diameter of the adjacent pipe. If you’d like to learn more about butterfly valves, please refer to our general post on them and MSS SP-67-2017. MSS SP-68-2017: High Pressure Butterfly Valves with Offset Design is available on the ANSI Webstore.